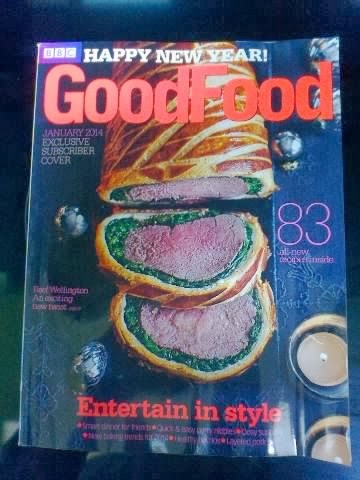 The BBC Good Food Magazine for January is out now and it's cover wishes Happy New Year with the headline ''Entertain in style''. A yummy picture of a Beef Wellington dish with an exciting twist adorns the front page - with the twist being the addition of spinach and bacon. 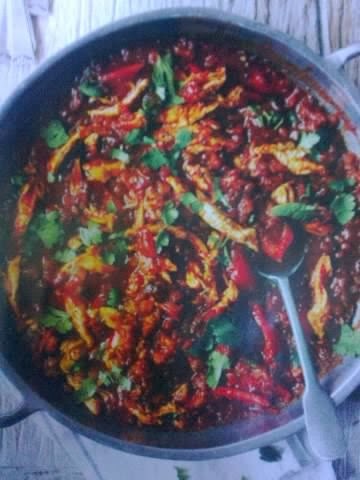 It looks a great recipe for a cold and comforting January supper and is served with roasted vegetables. There is a varied content for January that is worth a look. Plenty of meal planners and recipes, as usual, plus page 13 previews the New Year's TV cookery shows. James Martin begins a new five part series of 'Operation Hospital Food' in February, where he is running a cookery school for hospital chefs at is home. 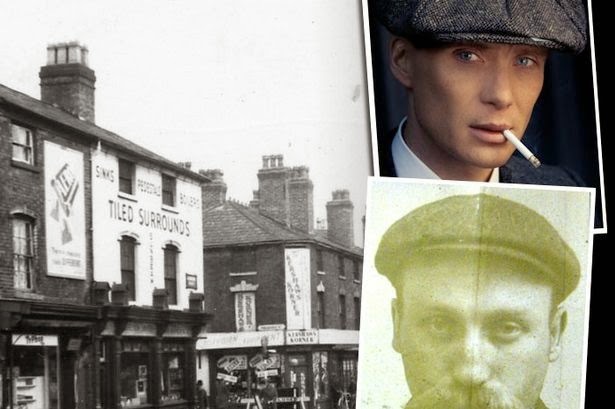 A new show, 'Restaurant Wars' is a three part documentary on BBC2, with two chefs competing to win a Mitchelin star for their Manchester restaurant. A change from the predominance of London on our TV screens. The show I featured in my bog on 19 November, ''Grow, Make, Eat: The Great Allotment Challenge'' also starts next month. 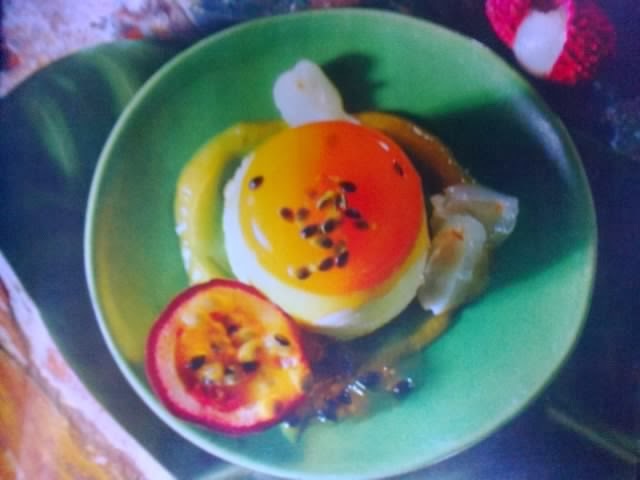 Good Food's 'In season' feature has lots of fruit, veg, fish and meat to try in January with a fine recipe for Lyche and passion fruit panna cotta (below). Sadly, their Cinnamon and pineapple upside-down cake looks a right mess. 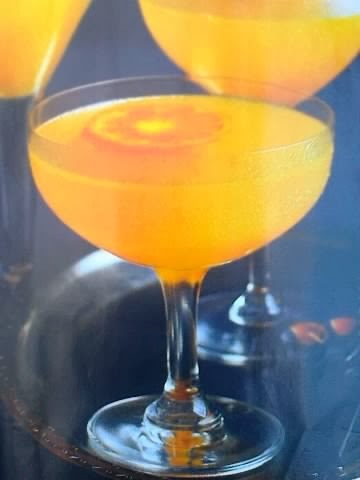 Give that a miss, there are much better recipes available elsewhere! 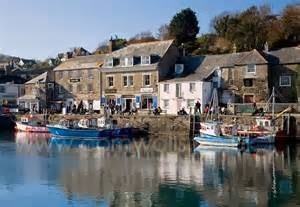 I see that Padstow in Cornwall (below) is recommended as a suitable winter break venue for foodies. With so many eating places you can't go wrong and they don't all belong to Rick Stein, though he does have a selection of fish places to try. 'The Basement' is supposed to be a brilliant little bistro in this beautiful Cornish village and the 'binTwo' wine bar, we are told is a venue for people watching. If you are a chicken fan and want some new ideas, then this edition has five great recipes - Thai burgers, a chicken casserole, chicken Kiev, Mexican chicken stew (below) and Italian chicken bake. The last two look especially delicious and I must try them. 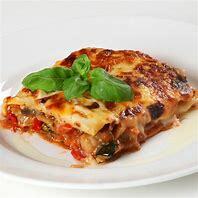 They are both priced at under £3 per serving, unlike some of the other dishes on offer this month, which do stretch the budget somewhat. I enjoyed the pages entitled 'Global Kitchen'. This is an interesting feature, with food from Pakistan, Lebanon, Vietnam, Poland, Peru and Korea. I don't know much about delicacies from these countries so it was very informative and I loved the recipe for Whipped hummus with lamb (Lebanon) and Korean pork. There are also recommended wines to accompany these delightful dishes. are supplemented by cake baking recipes that make-over classic dishes like lemon drizzle loaf. As last month, I was again disappointed by James Martin's Celebration dinner suggestions and as for 'Maisie makes sushi', where on earth did they find such an ugly child to feature in a cookery magazine? Interestingly, later in the publication, it asks, 'Could insects be the new sushi?' - Don't you mean Maisie? Page 122, covers 20 things we learnt in 2013, with the food tips and techniques that marked the year that is ending. 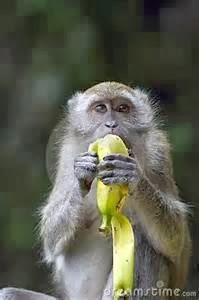 A very interesting array of clever shortcuts that are worth remembering, from no-cook noodles to bicarbonate of soda in fish burgers to peeling bananas like monkeys do. Good Food Magazine - the January edition is worth buying!